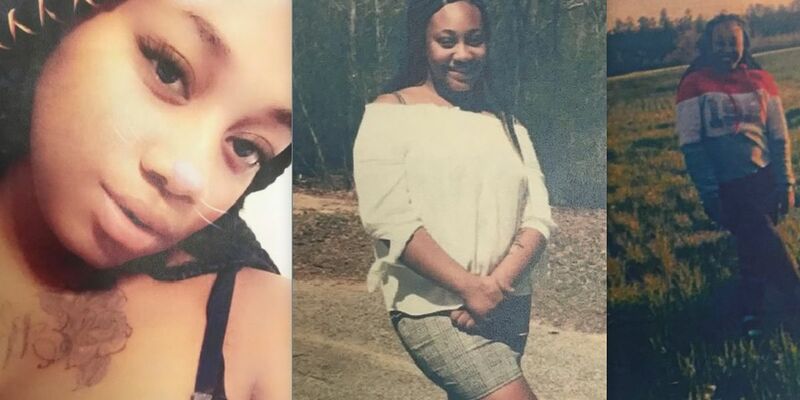 ORANGEBURG, SC (WIS) - The Orangeburg Department of Public Safety has named a 18-year-old female suspect in the murder of a 68-year-old who welcomed her into his home. Investigators say Tyekiva Harvin, 18, is wanted for the murder of 68-year-old Bobby Huggins. The motive is unclear at this time, but investigators believe Harvin and a second suspect, who was not named, allegedly committed the crime as a part of a robbery on Feb. 10 at Amelia Village on Murray Road in Orangeburg. According to an arrest warrant, Huggins was lying in bed when he was hit in the face with a hammer and shot multiple times. He chased after the suspects who escaped, but he was able to call 911 for himself by crawling back to his bedroom after the attack. He made contact with law enforcement and was taken to the hospital, where he later died during surgery. “When you have a 68-year-old gentleman who’s struck in the face with what we believe to be a hammer, and then as he attempts to resist, that individual is shot multiple times. That really is a violent, brutal, and senseless attack,” said Chief Adams. Police say Huggins opened his home to Harvin “from time to time” and that she was occasionally homeless. Harvin goes by two different aliases, investigators say - Ty and Paris Miller. She has ties in the Sumter, Florence, and Myrtle Beach areas and is not believed to be in the Orangeburg area at this time. She does not have her own transportation. ODPS will partner with local, state, and federal agencies. The murder warrant for Harvin’s arrest has been added to the National Crime Information Center database. Police are considering her armed and dangerous. Law enforcement says this attack is rare for the area, and the apartment complex mostly has older residences there. Police also urged others to not assist Harvin in their search for her. “We will aggressively pursue criminal charges against anyone who provides material to support Ms. Harvin,” said Chief Adams. If you have any information on her whereabouts, you’re asked to call 911 immediately.